The ITV series starring Nyree Dawn Porter and Ian Hendry is to be issued by Network Releasing. BBC Studioworks has welcomed the Thames Television production to their Elstree facilities. 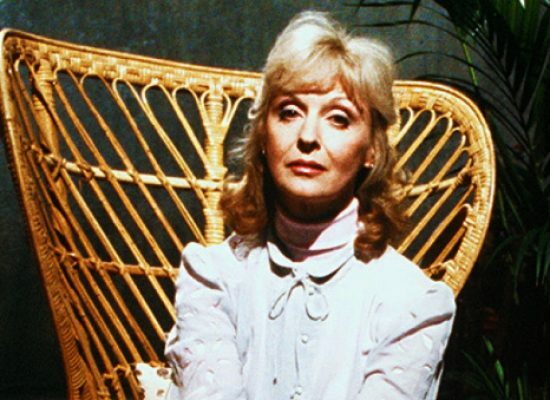 The actress best remembered for her long-running role in ATV soap opera Crossroads died earlier this month aged 81. 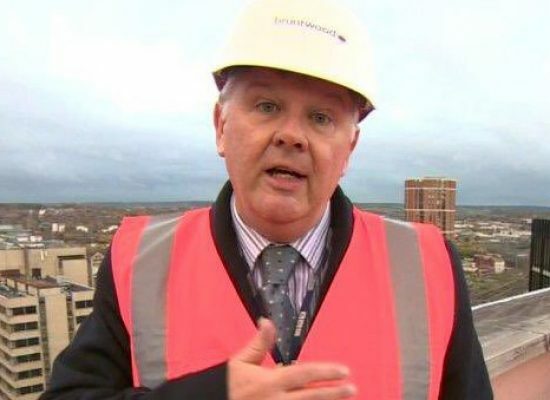 Former ATV News reporter Len Tingle has passed away. Best on the Box: Larry Grayson – Shut That Door! 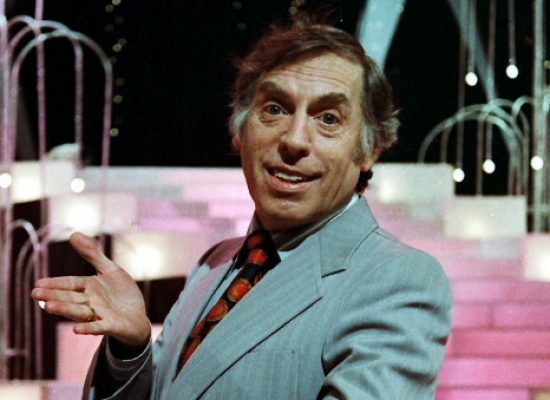 ATV Today Editor Shaun Linden looks ahead to the ITV3 documentary celebrating the life and work of Larry Grayson in this special edition of Best on the Box. ATV Icon: Remembering Jim Bowen. 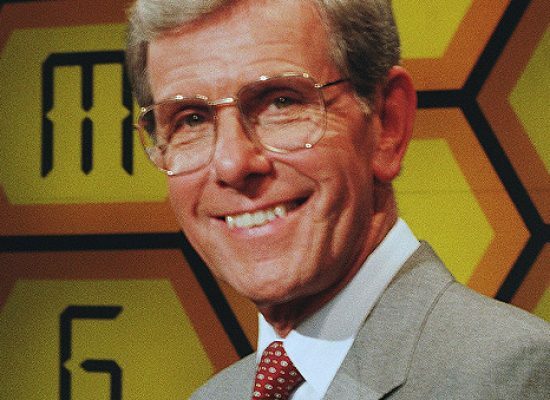 One to Watch: Challenge, the game show network, tonight will celebrate the late Jim Bowen with a rerun of their Bullseye documentary, followed by some classic episodes. 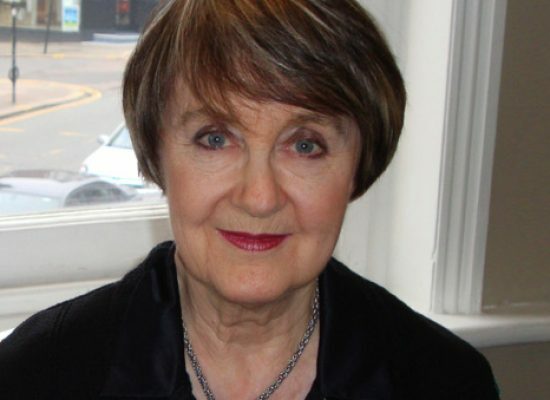 Channel 5 to hit the Bullseye? 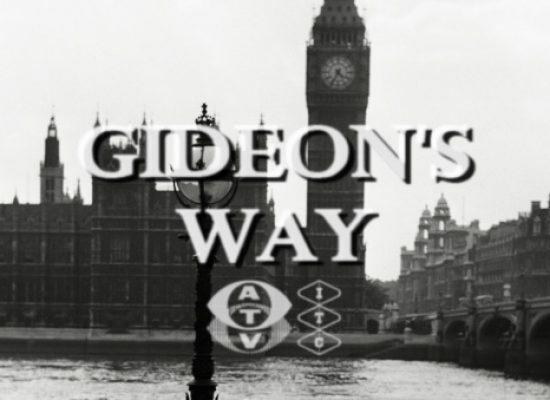 The series, which was launched by ATV back in 1981, could be making a return to screens with a new run of episodes. 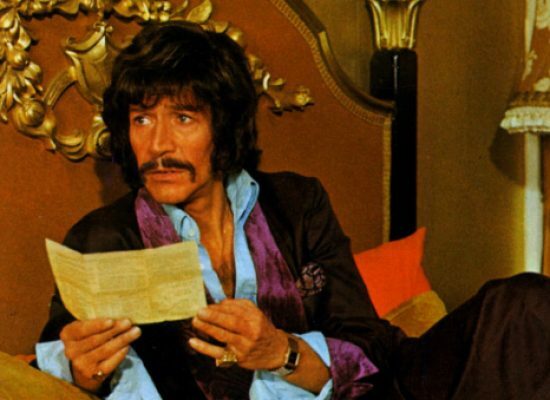 The Department S and Jason King star died on January 15th aged 90.